Are you in search of the perfect shoe for you special night out? Whether you are attending a lavish dinner party, a girls night out, prom, homecoming, sweet 16 or graduation, Rissy Roo's always has the trendiest shoe styles for you to choose from. Do you prefer high heels, kitten heels, low heels or flats? 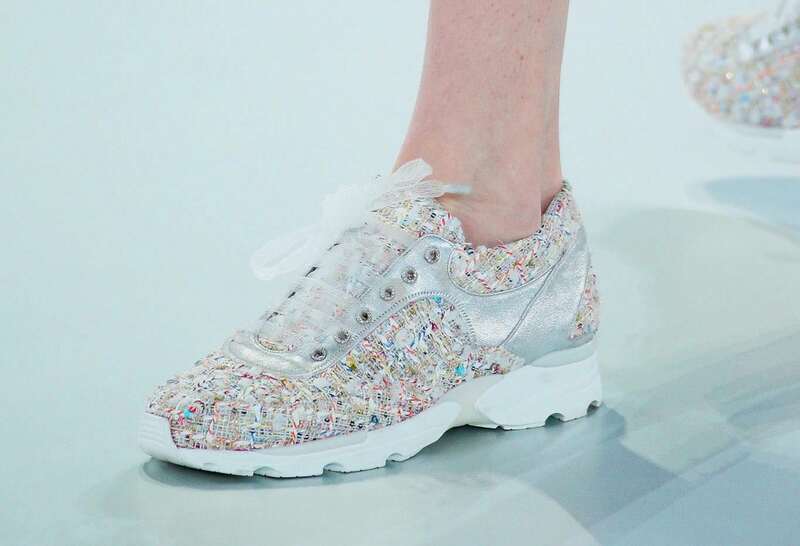 Are you in search of jeweled, sequined, lace or patent styles? Look no further we have what you are looking for. This entry was posted in Party Dresses, Fashion, Shoes, Cocktail Dresses and tagged Cocktail Dresses, short dresses, party dresses, special occasion dresses, plus size dresses, women's shoes on January 9, 2014 by Michael DeLuca. The Miss America "Show Us Your Shoes" Parade is Back! Yes, you read correctly! As New Jersey-ians ourselves (and Southern New Jersey-ians, at that! ), we are so happy to be announcing that Miss America is back in Atlantic City, NJ this year! And, with that comes one of the most fun events of the pageant: the "Show Us Your Shoes" Parade on the Atlantic City Boardwalk! The parade will be on the boardwalk this Saturday, and the procession starts at 5pm. Luckily, we don't have to wait until Saturday to get a sneak peak of all the pretty shoes that the Miss America contestants designed themselves. The Star-Ledger got the inside scoop on the parade, and they even have a sneak peak video, all on NJ.com. The heels that everyone at Rissy Roo's is dying to see? Miss New Jersey's, of course! Those are the beautifully decorated and themed shoes you're looking at in the above picture. "Miss New Jersey, Cara McCollum, says she's going with a combined "washed ashore" and "Stronger Than the Storm" theme. 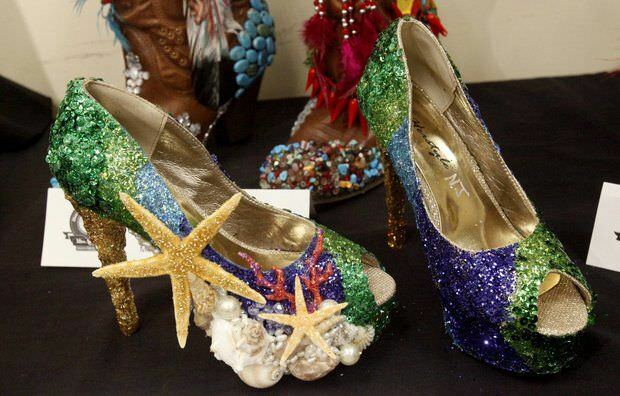 Her peep-toe pumps, encrusted with starfish, oyster pearls and seashells, shimmer with a sea foam green and ocean blue, like "Wizard of Oz" went to the Shore." Cara could not have picked a more fitting theme for the return of the Miss America Pageant to the New Jersey beach. We can't wait to cheer her on at the parade and in the pageant! 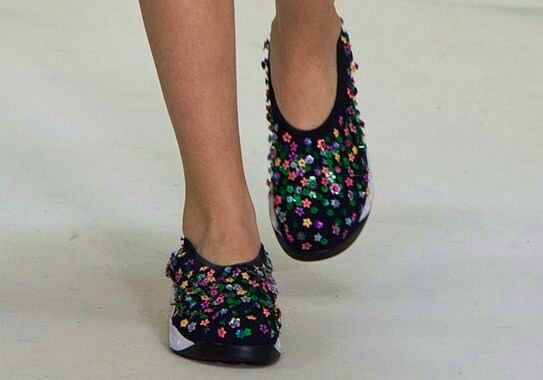 We're most excited to see Miss Kansas' shoes, though. The Star-Ledger revealed that she made quite an unusual and thought-provoking choice to wear a pair of work boots for the parade because she's in the state's National Guard. Talk about a statement fashion choice! There's no photos of the shoes as of yet, but you can get a glimpse of them in The Star-Ledger's video. This fun parade started all the way back in the 1970s, when on-lookers watching contestants rehearsing for the pageant would yell, "Show us your shoes," only to see that the girls were in slippers since they were rehearsing. Well, one year, the ladies decided to give the hecklers something to look at! Now, the Show Us Your Shoes parade has become an Atlantic City tradition that we are so happy to have back this year. If you're in the area or coming down to the Shore for one last Summer weekend, make sure to stop by the AC Boardwalk to get a glimpse of all the fun, funky, and super shiny shoes. And, of course, don't forget to tune into ABC on Sunday, September 15th at 9pm to see who will be crowned Miss America 2014! This entry was posted in Shoes, In The News and tagged Pageant, Miss America Pageant, Pageants, shoes, In The News, Miss America 2014, Miss New Jersey, Show Us Your Shoes Parade on September 12, 2013 by Chrissy Roos.